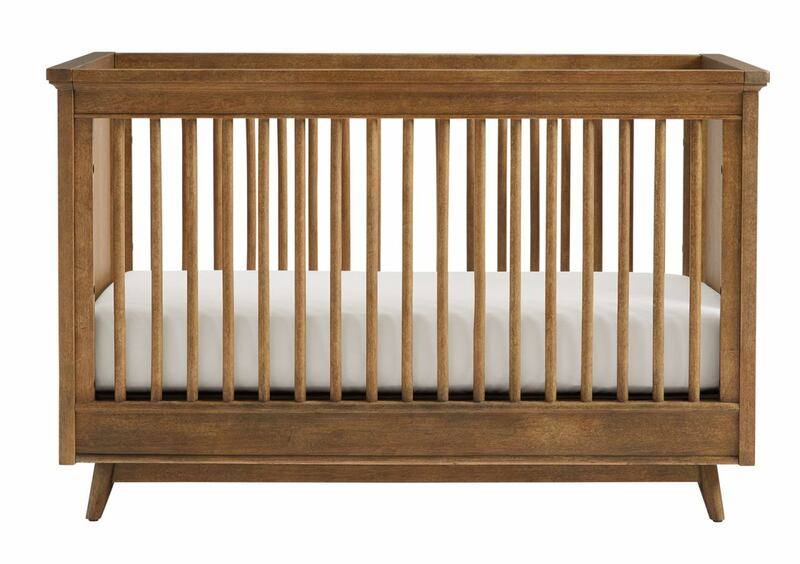 Let your little one rest easy in the Driftwood Park Stationary Crib. 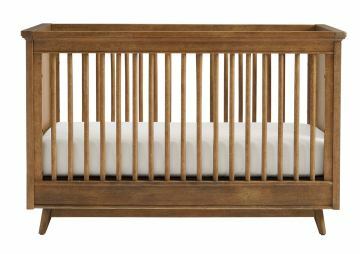 Available in gently-aged Sunflower Seed and Vanilla Oak finishes, this crib offers a relaxing haven when bedtime comes. 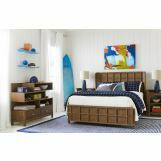 This Driftwood Park Collection item features a video.